In 2018 the Parnell Square Cultural Quarter project will move into the design to planning phase with the aim of submitting a planning application this year. 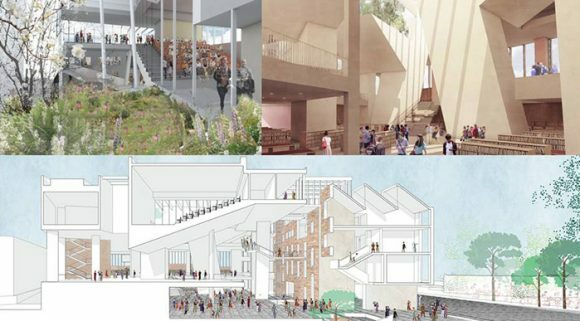 View draft sketch designs for the City Library at Parnell Square Cultural Quarter from our Design Team of Grafton Architects + Shaffrey Associates Architects at our image gallery. There will be opportunities for the public to engage with formal and informal consultation during the year. Subscribe to the Parnell Square Cultural Quarter mailing list for project up-dates.